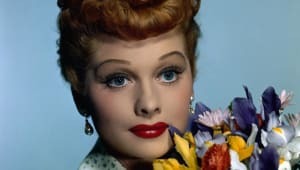 Desi Arnaz and Lucille Ball gave birth to their actual son Desi Arnaz, Jr. on January 19, 1953, the same day that they gave birth to Little Ricky on the series I Love Lucy. Born Desiderio Alberto Arnaz III on March 2, 1917, in Cuba, Desi Arnaz fled Cuba to the United States with his family in 1933. Early success led to him being offered a role in the 1939 Broadway musical Too Many Girls, and he later starred in the film version, where he met his future wife, Lucille Ball. 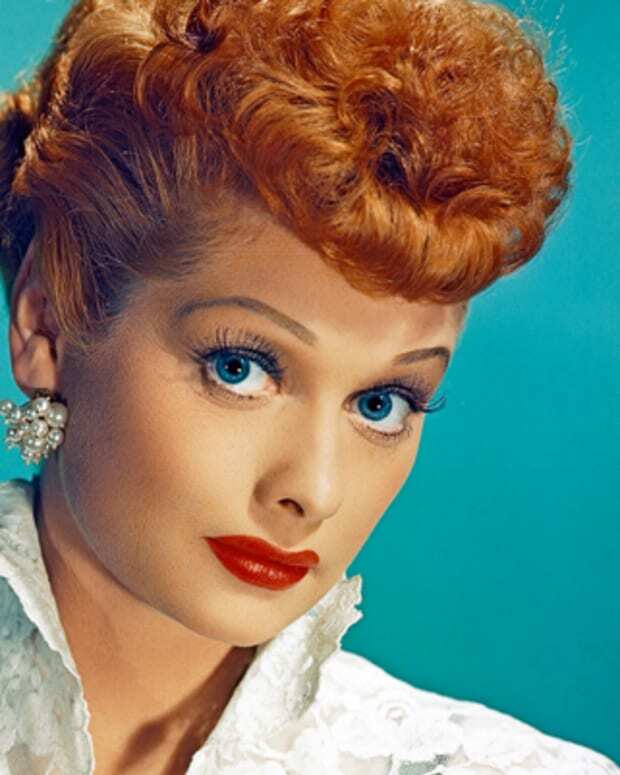 In 1949, Arnaz developed the hit television series I Love Lucy, which ran for six years. 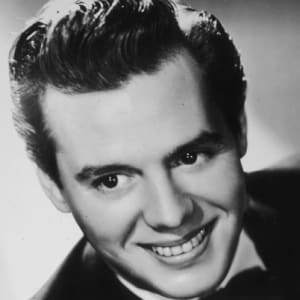 Actor and musician Desiderio Alberto Arnaz III was born on March 2, 1917, in Santiago de Cuba, Cuba. Born to a wealthy family, the Arnazes fled Cuba for Miami after a revolution in 1933. After working a number of odd jobs to help support the family, Desi got his first musician&apos;s gig as a guitarist for the Siboney Septet. After working briefly for Xavier Cugat in New York, Arnaz returned to Miami to lead a combo of his own and introduce the Conga Line to American audiences. It was such a hit, both locally and nationally, that Arnaz returned to New York to start his own band. 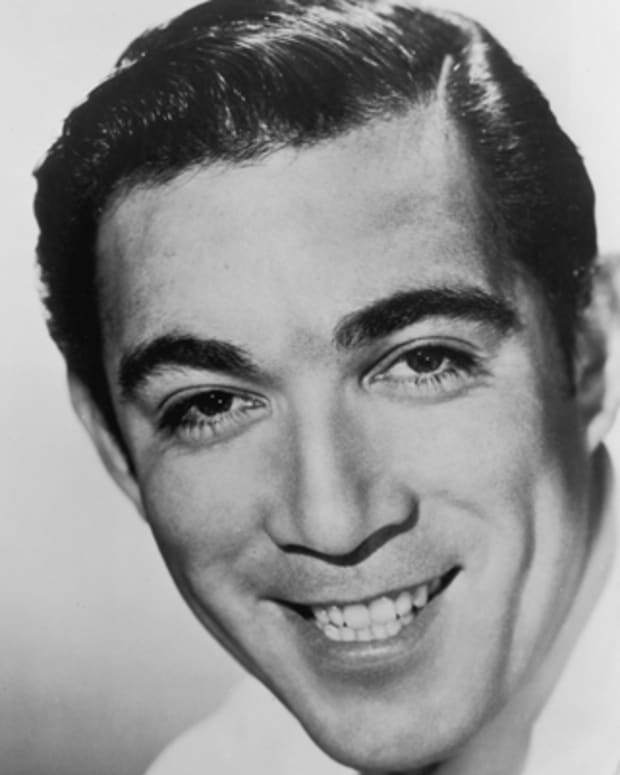 He was offered a role in the 1939 Broadway musical Too Many Girls and later starred in Hollywood&apos;s film version. It was there that he met his future wife, Lucille Ball. They were married in 1940. Arnaz made three more films before being inducted into the Army during WWII. During his two years in the service, he was responsible for entertaining the troops. 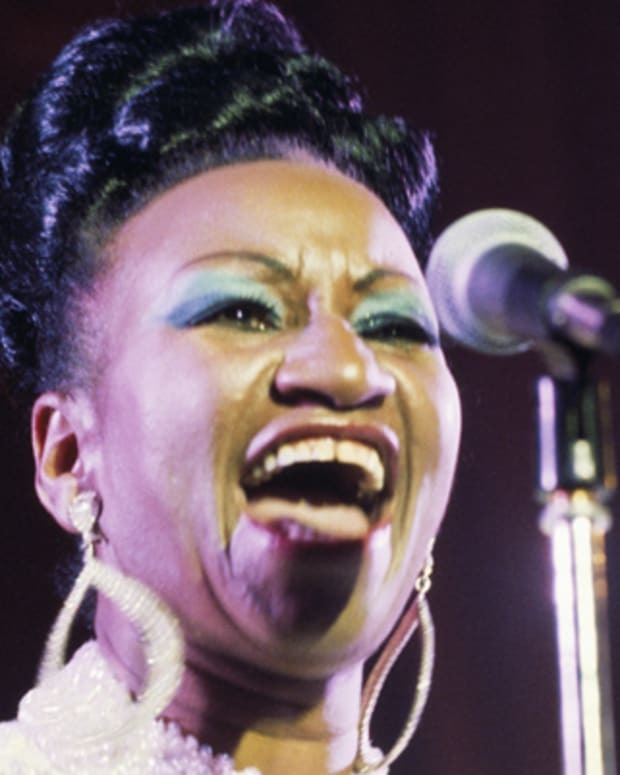 He formed a new orchestra after being discharged and recorded several hits during the late 1940s. During this time he served as orchestra leader on Bob Hope&apos;s radio show from 1946 to 1947. In 1949, Arnaz turned his efforts to developing the hit television series I Love Lucy, which ran for six years on CBS and became the most successful television program in history. Arnaz and Ball had a clear goal in mind when the series began development. Not only did they request the the show be shot on film as opposed to the cheaper kinescope, but they also retained full ownership of the program under their production company, Desilu Productions. The show aired in 1951. The show touched on many personal and taboo issues of the time, including marriage and pregnancy. And as a couple both on and off camera, Arnaz and Ball&apos;s show had parallells to their actual marriage, giving birth to their son on the show on the same day that Ball gave birth to their son in real life. The novelty of the series, coupled with Arnaz and Ball&apos;s strong chemistry, proved to be a success. I Love Lucy became the No. 1 show in the country for four of its six seasons. The series ended in 1957. 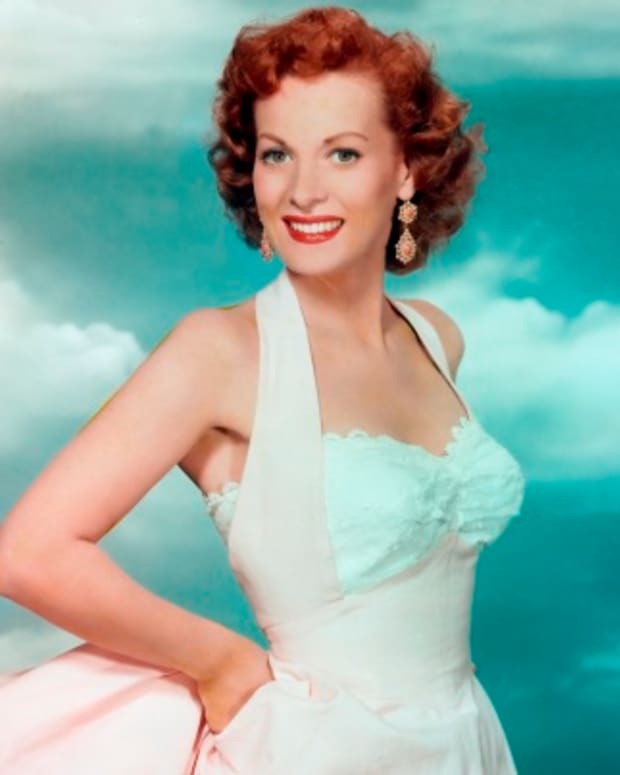 Desi&apos;s marriage to Lucille Ball ended in 1960. 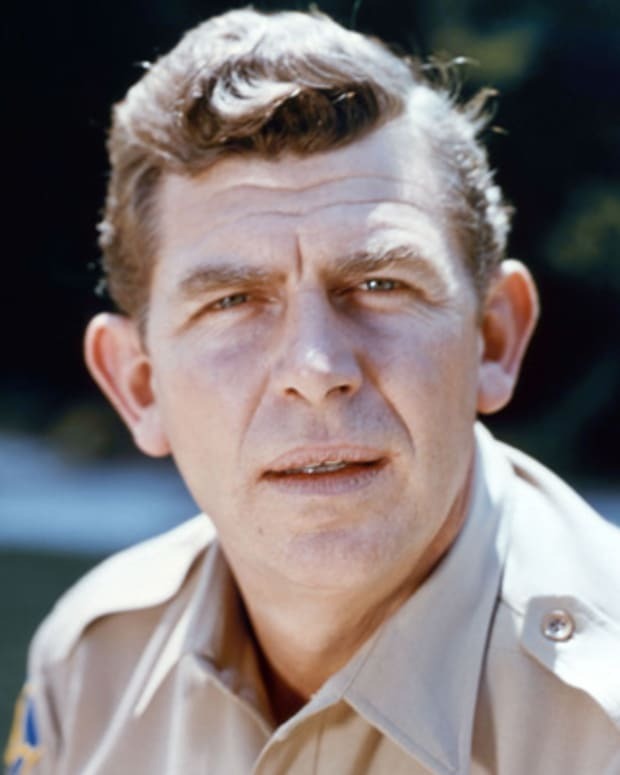 He sold his share of Desilu Productions to Ball in 1963. After that, Arnaz made a few forays into television, working largely behind the scenes. 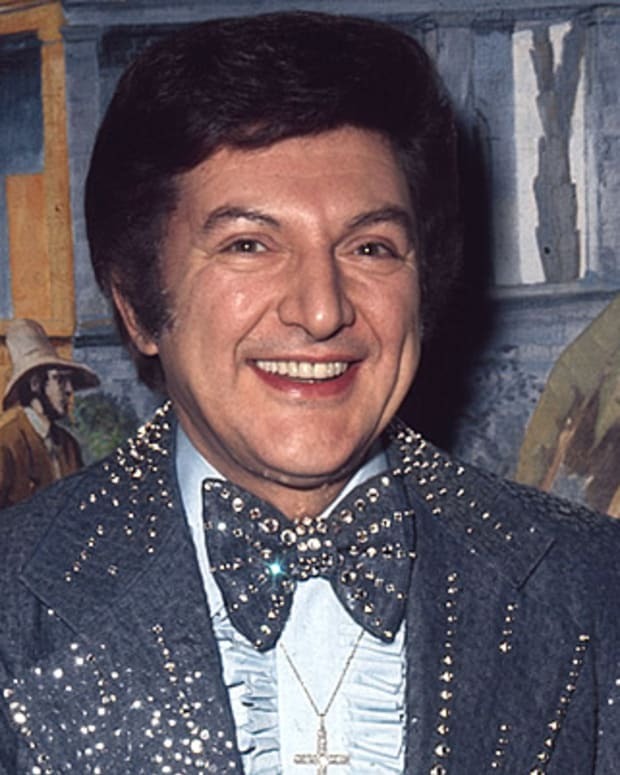 He served as a producer on such shows as The Mothers-In-Law in the late 1960s. 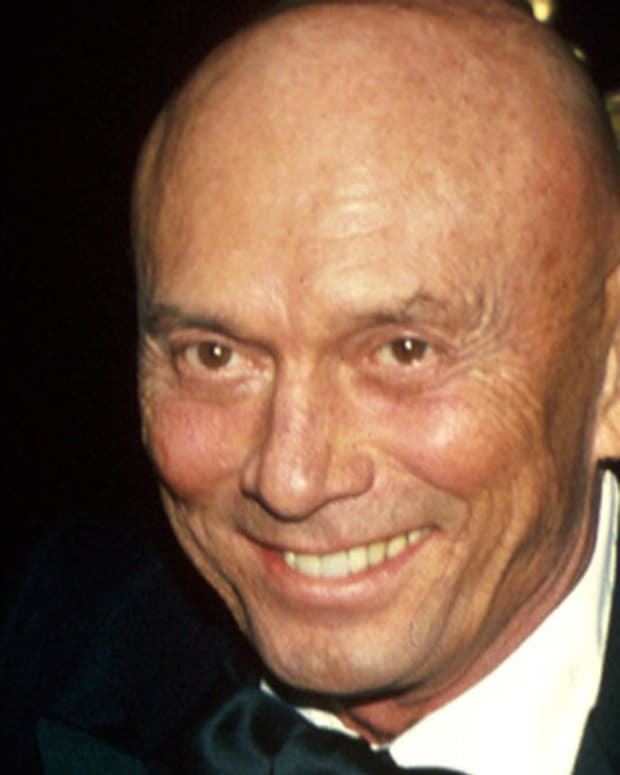 With his second wife, Edith, he lived in Del Mar, California. 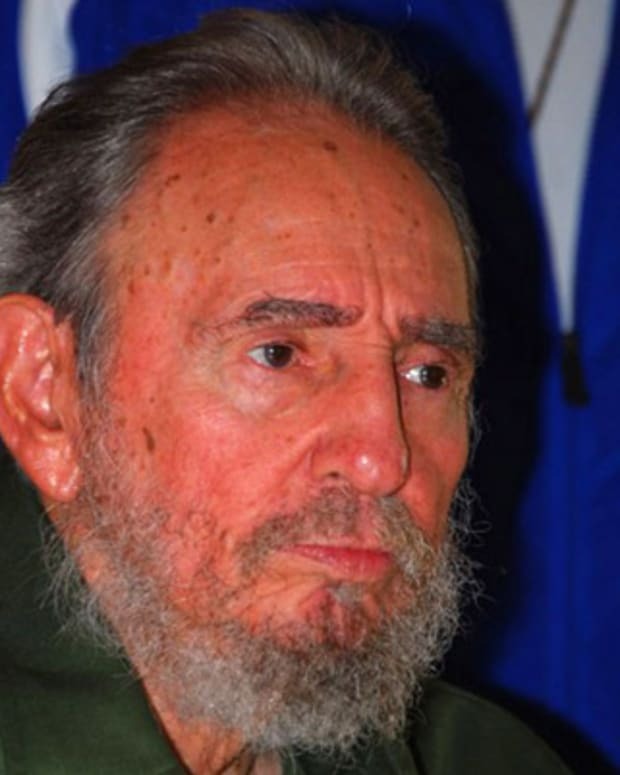 He died of cancer at his home there in 1986 at the age of 69. Don Knotts was a comedic actor of film and television known for his roles on TV's The Andy Griffith Show and Three's Company. 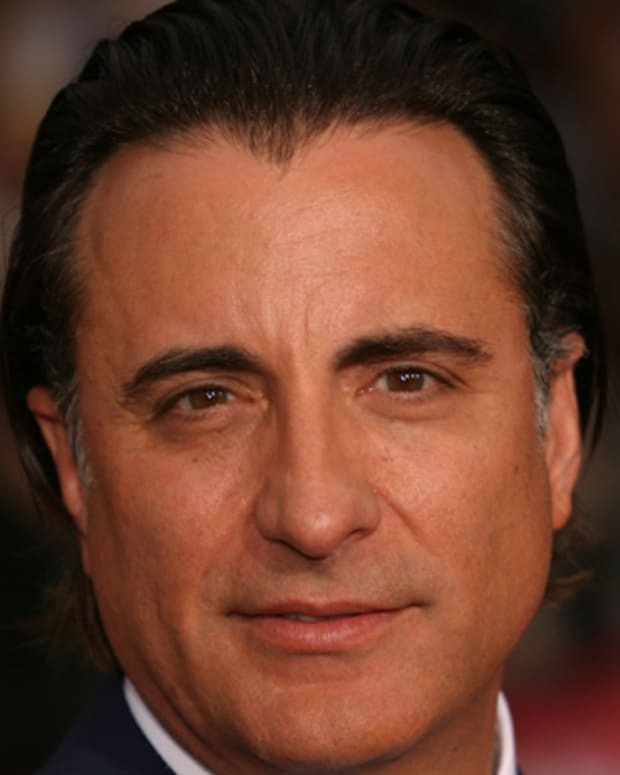 From 'The Untouchables' to 'Stand and Deliver' to 'Ocean's Eleven,' Andy Garcia has built an impressive and versatile acting resume. Comedian and actor John Leguizamo is perhaps best known for his one-man stage shows and his chameleon-like ability to satirize a range of ethnic groups.